We heard from Allen & Overy who advised ING Bank N.V. as a trade finance provider and RCF lender to the Noble Group. The innovative deal that closed in December of last year, involved the debt restructuring of a global commodities trader, Noble Group Limited and provision of post-restructuring facilities to the restructured Noble Group. Allen & Overy advised ING Bank N.V. (ING) in relation to its involvement in the financial restructuring of the global commodities trader, Noble Group Ltd (Noble). Noble manages a portfolio of global supply chains across a range of industrial and energy products and markets, processes, finances and transports key commodities. Due to the very wide range of creditors involved and the global scale of Noble’s business, the restructuring has been described as one of the most complex restructurings ever completed in Asia. The financial restructuring was primarily implemented by way of parallel schemes of arrangement in England and Bermuda and a corresponding Chapter 15 recognition process in New York, with ING entering into bilateral arrangements with Noble. As part of the restructuring, all of Noble’s assets were transferred to a new group (New Noble). In consideration for ING’s continued support to Noble during the protracted restructuring process, including providing and maintaining emergency trade finance facilities that were essential to Noble’s liquidity and playing a key role in structuring the new committed trade finance facilities (the New Facilities) to be made available to New Noble post-restructuring, our client ING was the sole original lender to recover all of its exposure under a RCF loan made to Noble (which exceeded USD50m) and also received a USD13m support fee. As well as advising ING in relation to the broader restructuring process, A&O also advised ING on the establishment and continued maintenance of the emergency trade finance facilities and the structuring and implementation of the New Facilities. As trade finance facilities are normally provided on an uncommitted basis, putting in place committed facilities such as the New Facilities represented a formidable challenge from both a commercial and legal perspective. A&O (in its capacity as advisor to ING, who are a fronting bank under the New Facilities) played a leading role in preparing an innovative structure for the New Facilities. 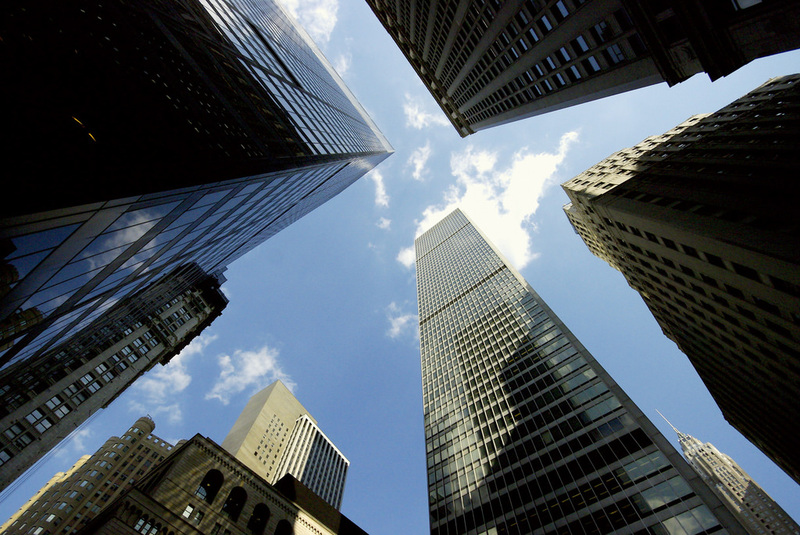 By designing a structure that allows conventional trade finance banks (such as ING) the ability to front on behalf of financial institutions such as hedge funds that would not normally have the ability to participate in facilities of this type, A&O played a key role in putting in place a capital structure that will hopefully allow New Noble to operate on a more sustainable footing. The New Facilities will be very important for the trade finance sector as they represent a rare example of a distressed company being able to gain access to committed trade finance facilities. Furthermore, the novel structure being used demonstrates that different types of capital providers such as funds now have the ability to participate in trade finance facilities that were previously only the domain of banks and other more traditional financial institutions. 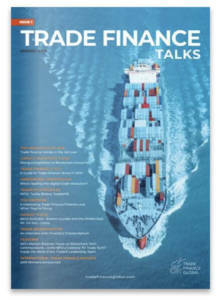 In combining the expertise both of its restructuring department and trade finance team to advise on the wider restructuring and the new trade finance facilities, A&O has once again shown that it has the ability to provide world-class advice across all elements of complex multi-jurisdictional restructuring and financing transactions. 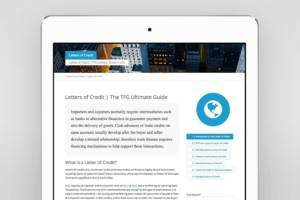 Type of Transaction Debt restructuring of a global commodities trader, Noble Group Limited and provision of post-restructuring facilities to the restructured Noble Group.